As a small business, or a single entrepreneur working in a startup that’s only a few days or weeks old, you’re going to need to stand out from the crowd. Mainly, you need to do this in order to attract the right kind of skills and talent from the job market – you want people who know what they’re doing, who can be creative, who will go the extra mile for you, and you want them to immediately know you’re an employer who’s in it for the long haul. One of the best ways to do this is to come up with a full benefits package, and then include this in the job description. But what kind of benefits should you include? Let’s take a look at a couple of the options. Health insurance is something every small and medium sized business is going to need, especially if you’re looking to attract top quality candidates for your interviews. Health insurance means reduced costs all round, for both business and whatever employee is the patient, and allows you all to get back to work as soon as possible. So make sure a health insurance policy is on your list before you get started, as even mental health issues have at least a 28 day coverage for recovery and treatment now. 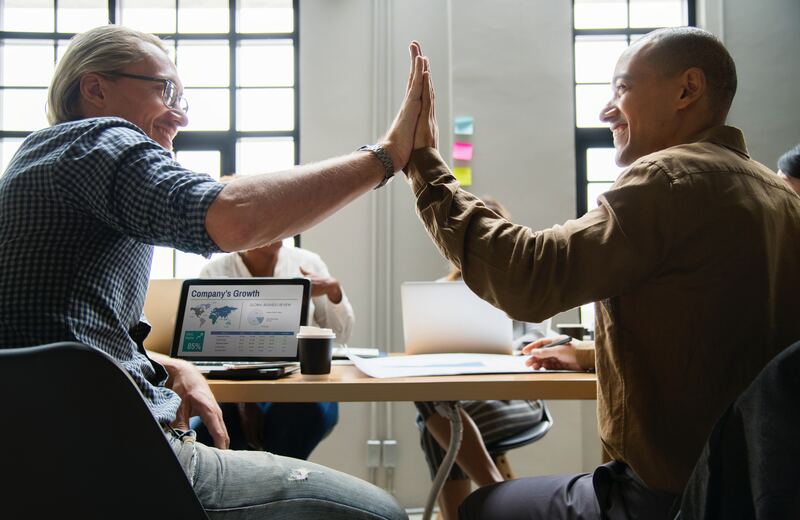 Finance schemes are always going to be valuable in the workplace, as you want your employees to know that their employer has their wellbeing at heart, especially as the future draws nearer and nearer. And if an employee has spent the last 10 to 20 to 30 or 40 years of their life working for you, loyally and intuitively, you’re going to want to show some appreciation for them. So look into implementing some kind of Smart Pension plan or scheme in the near future, to make sure at least a small percentage of someone’s wage is being socked away for them to depend upon later – these can rack up tens of thousands in savings at a basic level. No matter how dedicated an employee may be, they all need a break every now and then, and not just a few minutes for lunch every day. Your employees are going to want some holiday time, preferably two weeks or so every year, and they shouldn’t have to use any sick days or unpaid time off in order to get some time away. Not only does it allow an employee a break, but it can also be a time of recharging and reflection, meaning your staff member will do much better work when they come back again. And it can also be a time for you to increase your talent pool, and bring on some part time or seasonal staff – that’s valuable for an upcoming business that needs to grow. Your employees need good benefits to make sure they stick around, so be sure to implement the best and most sought after from the market.